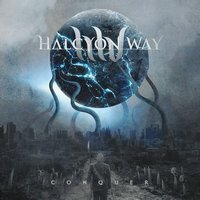 Halcyon Way’s fourth album, Conquer, has been a long time coming. The last full-length from the band was back in 2010, with 2011’s Indoctrination EP being the only exposure the band has had since then. 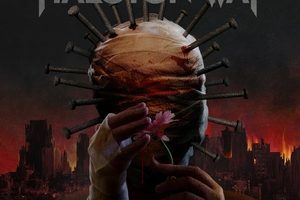 Such waits can ratchet up the expectations of a band that has been established, but one listen to Halcyon Way’s latest should be enough to conquer any doubts you may have. The first thought that tends to come to mind when listening to Conquer is how diverse it is. 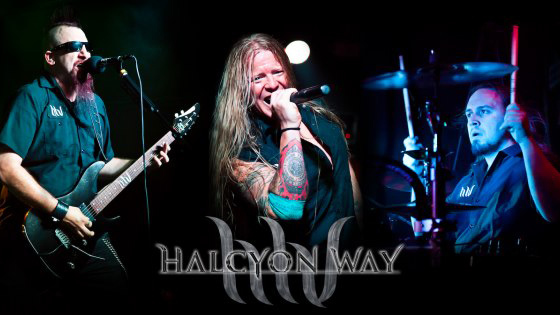 Though the two are far different breeds, Halcyon Way’s ability to blend and merge different metal subgenres (traditional, power, thrash, death, etc) does bring Into Eternity to mind at points. This is some modern metal that cues heavily from the ‘progressive’ yet keeps each track pretty riff-centric. Despite the melodic undertones, there are thrashy riffs throughout, such as in “Web of Lies” or “King of Ruin,” that are quite digestible. The heavy tone of the guitars is fantastic! 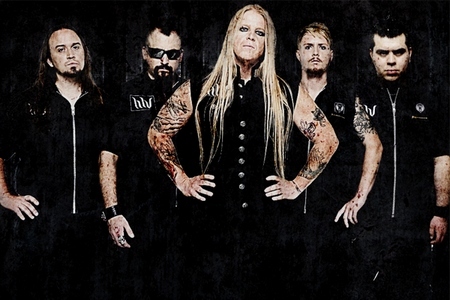 The balance struck between the heavier and melodic aspects not only gives the band a potentially wide fan base, but also keeps the album moving at full speed and avoids having any “cheesy” or clunky tracks. Albums like this need a solid vocalist as an anchor and singer Steve Braun delivers the good here. Nicely matching the band’s heavier approach, he shows a strong range, pushing into the high range while avoiding goofiness and having the power to drive the music forward. Choruses like “Save Your Tears” and “The Poisoned Apple” are nice showcases for this and are sure to embed themselves in your head. Also chipping in are a number of backing shouted and growled lines that give the heavier moments more oomph without sounding clichéd or forced. Conquer never comes across as a formula-driven work. The tracks feel intriguing, and the diversity is bound to draw you in. Embracing their nuances, there’s some massive crossover appeal between the more traditional and extreme metal fans here. 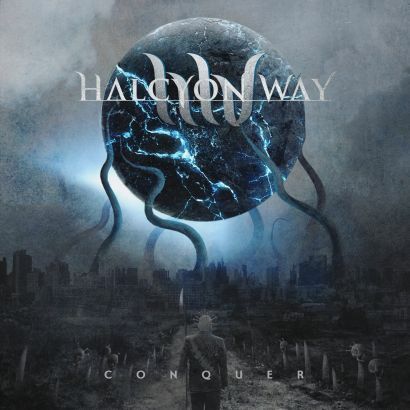 Catchy, melodic, and thrashy; Halcyon Way embrace the definition of progressive, and Conquer should thrust them a few blips higher on the metal radar.